When valuing your house, an estate agent will look at both the positives and negatives to determine an accurate figure. It’s very easy to point out all the things you love about your house, but have you thought about what might put buyers off and have an adverse effect on the value? Here’s our list of the top 10 features that can devalue properties the most, and we’ve included a few handy tips to help you turn any negatives into positives. This invasive species spreads very quickly and can cause damage to roads and properties. If you have Japanese knotweed, it can devalue your property due to the risk it can pose to your house. You could also be at risk of prosecution if is spreads to any neighbouring properties. Therefore, it’s highly recommended that you remove the weed from your property before you put it on the market in order to avoid devaluing your home. There are lots of trained professionals across the UK who can remove the tough weed effectively and put measures in place to help prevent it from returning. More and more wind farms have been built over the past ten years as part of a quest to find more renewable energy sources. In fact, we now have approximately 5,226 turbines here on British soil. Although these have a positive impact on our environment overall, they can devalue properties if the farm is very close by, as they create noise and some people find them unsightly. 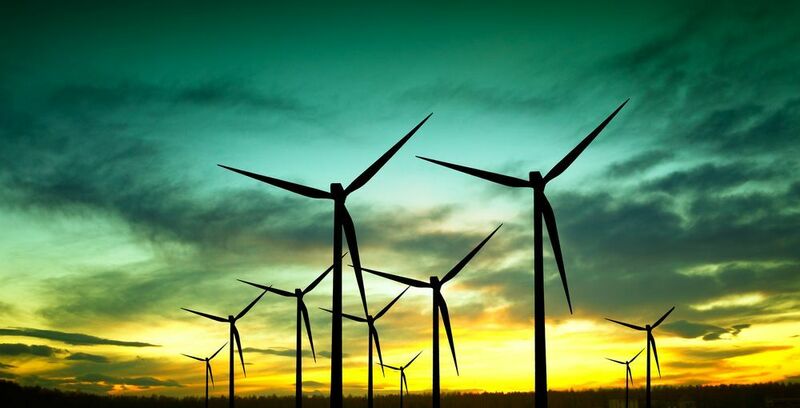 It’s a good idea to find out if there are any proposed wind farms nearby before you buy your next property as it could devalue your house in the future. If you live near a wind farm, explain to your estate agent what impact (if any) it has had on you and focus on the positives. They can use this information when showing buyers round your house. While we’re on the subject, it’s worth mentioning that outside noise can be one of the biggest factors for devaluing a property. A noisy pub down the road and lots of traffic often ring alarm bells for buyers and estate agents. If you frequently hear outside noise from within your house, consider getting sound-proofing installed, or getting a quote for how much this would cost. It’s also a good idea to close your windows when buyers are visiting and, if your viewings are taking place after dark, close the curtains to help muffle any sound. If a school has a poor Ofsted report, the properties within the catchment area can decrease in value. Should you find yourself in this situation, find out which other schools are in your catchment area and make sure they are known to the person valuing your home. Floods can cause lots of damage to properties, so those at risk of flooding tend to be lower in value. This is partly due to the increased cost of insurance and the amount it costs to repair any damage. 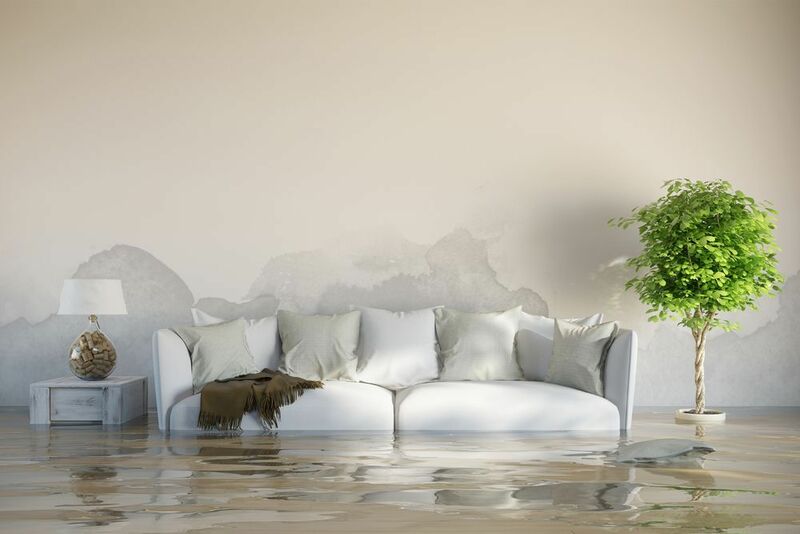 If your house is prone to flooding, consider taking measures to minimise the risks and explain in detail what you have had done to your estate agent, so they can take these into account. A surprising number of homeowners have work done on their houses without any planning permission. This could simply be because they didn’t realise that they needed permission before the work started. It’s always a good idea to check all home improvements were done to the property legally before buying to prevent this affecting your sale in the future. If you find that your own home has had some illegal home improvements in the past, work with your local solicitor to find the best way forward. Buyers often look at the local crime levels before buying to give them an idea of what it’s like to live in the area. High crime levels tend to make properties undesirable and this can devalue them. If you live in an area that has lots of reported crimes, consider taking extra measures to ensure you house is secure. Make sure your estate agent is aware of any security you have had fitted so they can use them to negotiate a fair price. 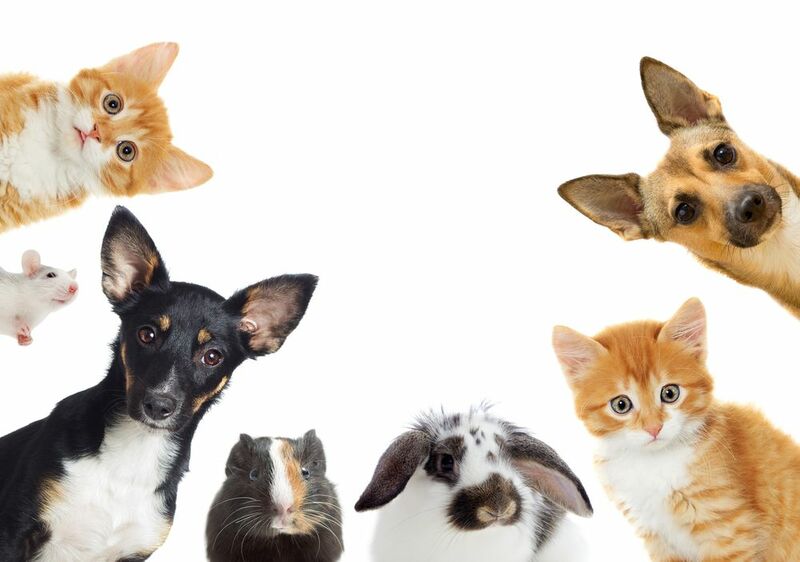 You may love your fluffy moggy and cute pooch, but your next buyers might not be so keen. Most pets won’t have a negative effect on a property’s value, but if they leave behind a strong scent or there are a lot of them, it can put people off. Always have a big clean before an estate agent or buyer arrives, and make sure your pet stays in one area of the house after you’ve cleaned around. Any repairs or DIY that might need to be redone can devalue a home as a buyer can use the issue as a means of negotiation. Consider having any sub-standard home improvements completed before you put your house on the market. Your estate agent should be able to advise you on what you should consider having redone. Kitchens are said to sell houses, but they can also have the opposite effect. Buyers look for good kitchens and often say they are the most important room in a house. This is partly because they are typically the most expensive to have redesigned. If your kitchen could do with modernising, but you don’t want to spend the cash, make sure you depersonalise the space as much as possible. This will help buyers to imagine themselves using your kitchen and estate agents will recognise that the room is perfectly functional.